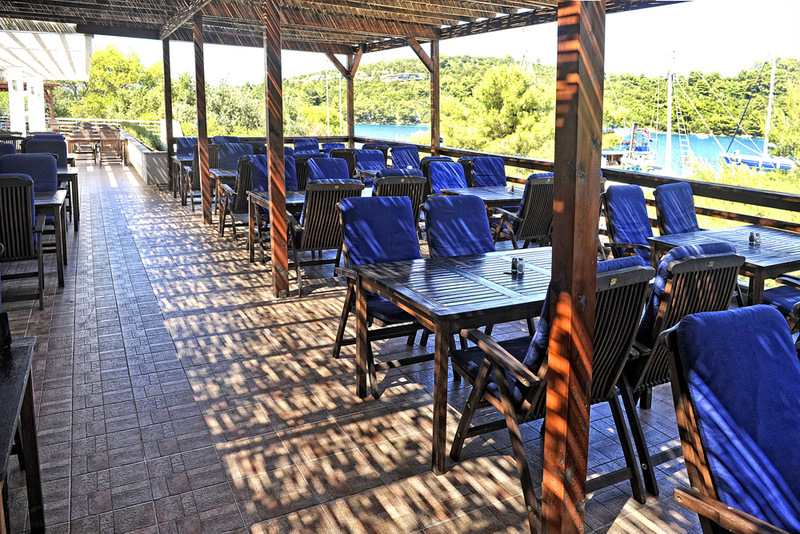 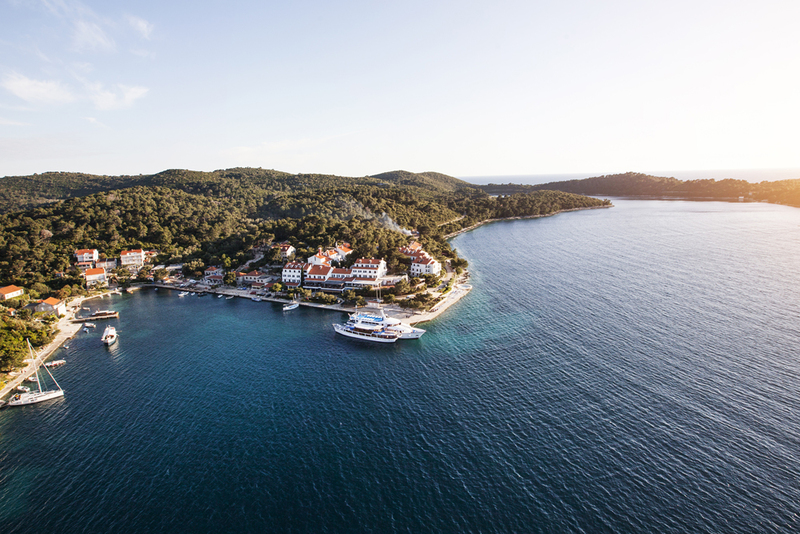 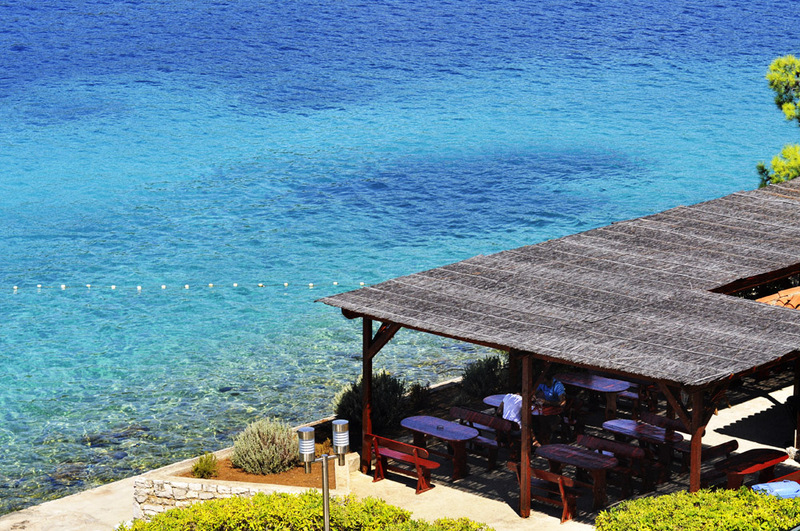 Nestled among the Aleppo pine and evergreen oak trees of Mljet National Park, the three-star Hotel Odisej Mljet is situated on the greenest of all the Adriatic islands, surrounded by unspoilt nature. 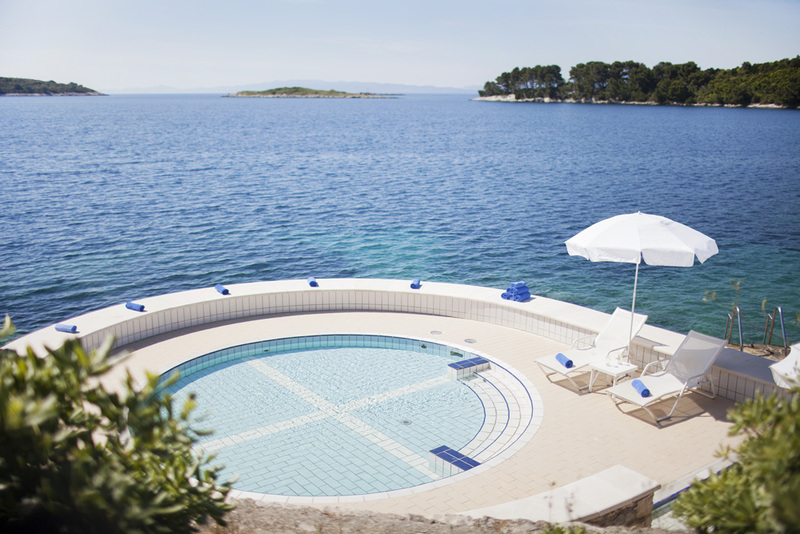 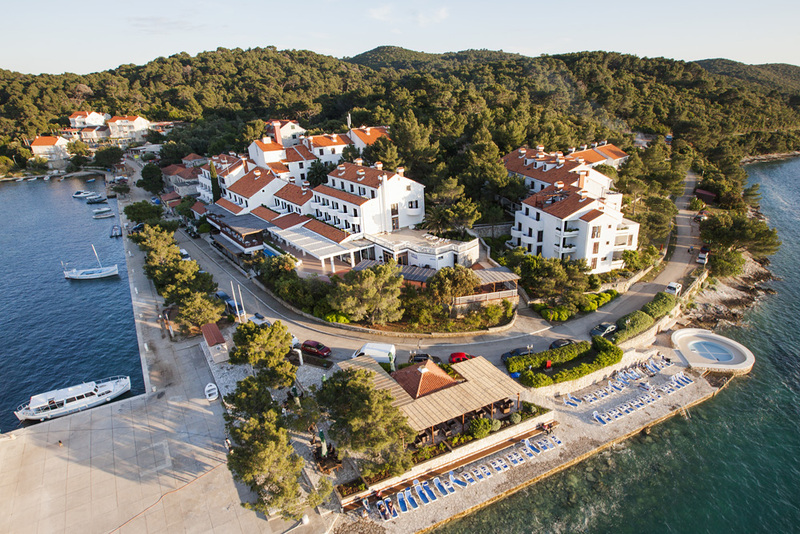 With two crystal-clear lakes at its heart, beautiful hiking and biking paths, the cool blue waters of the Adriatic in front of you and days filled with sunshine, our hotel in Mljet, Dubrovnik is a memorable island retreat. 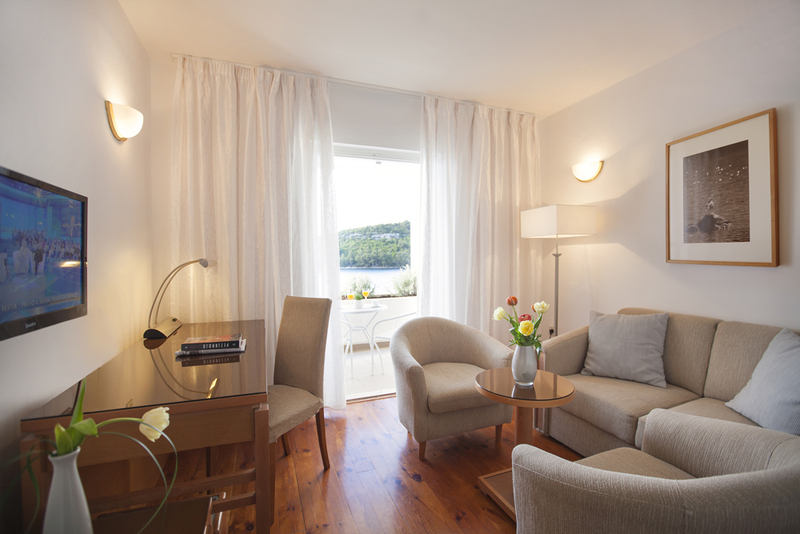 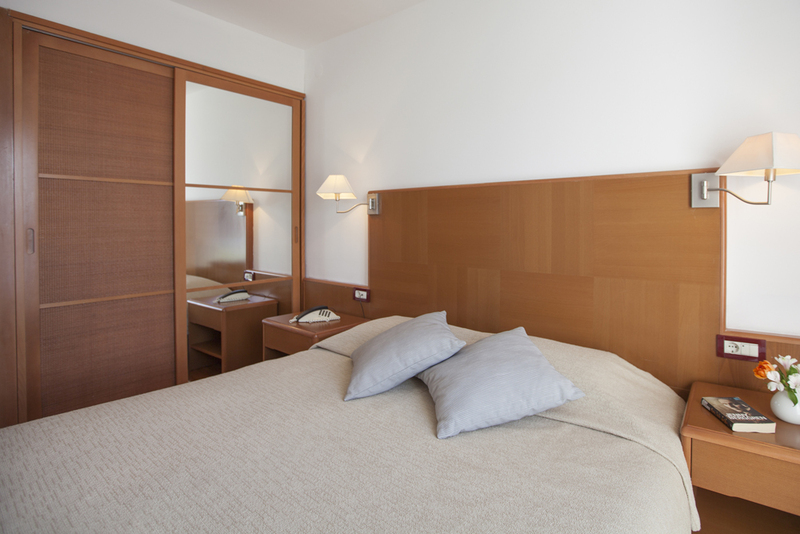 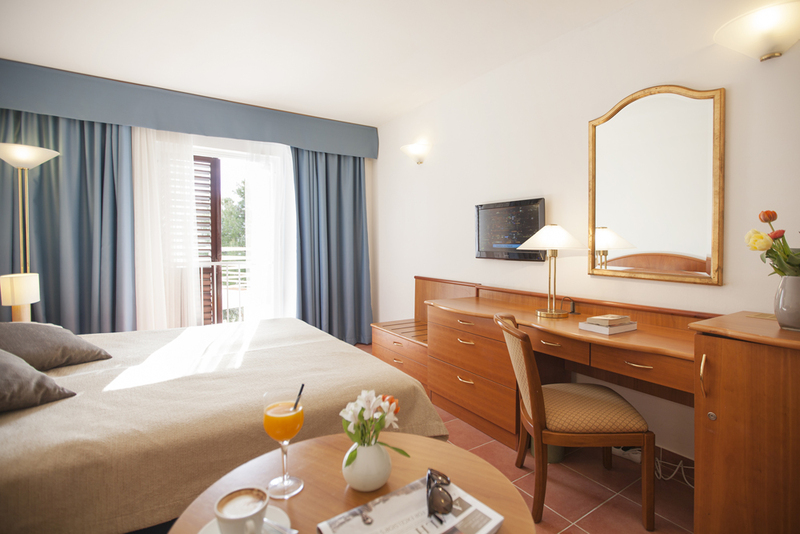 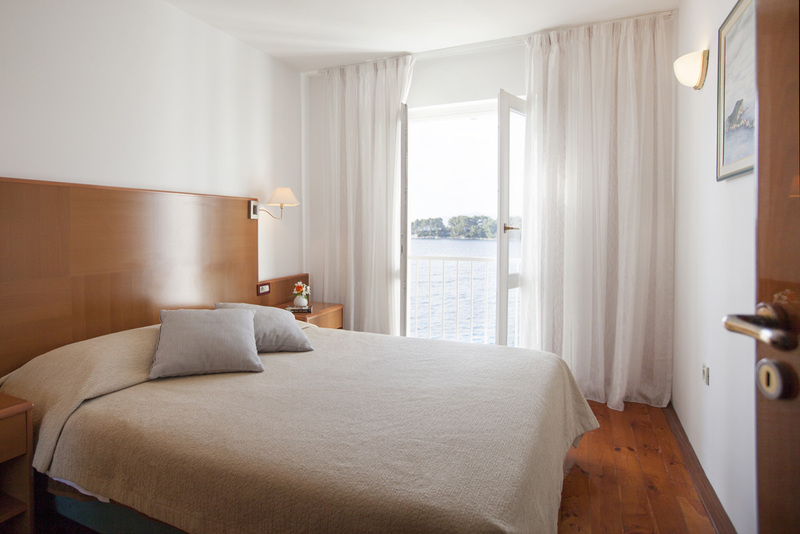 Our 155 comfortable rooms are surrounded by parkland. 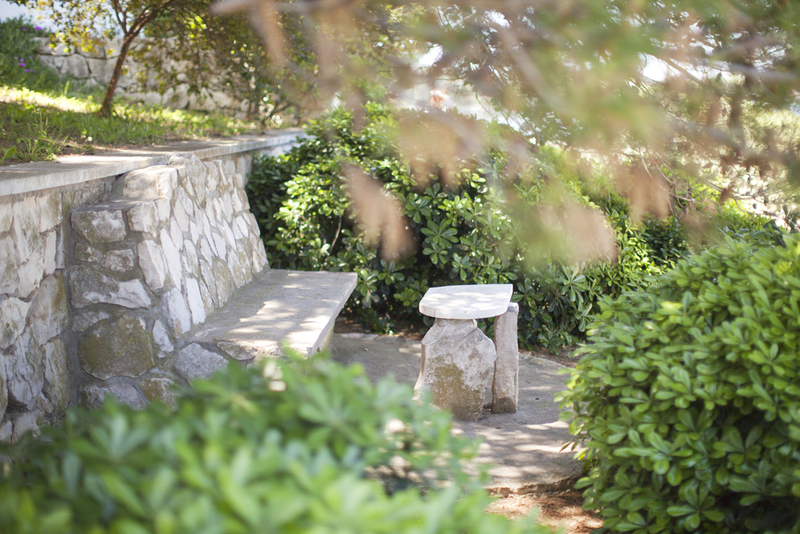 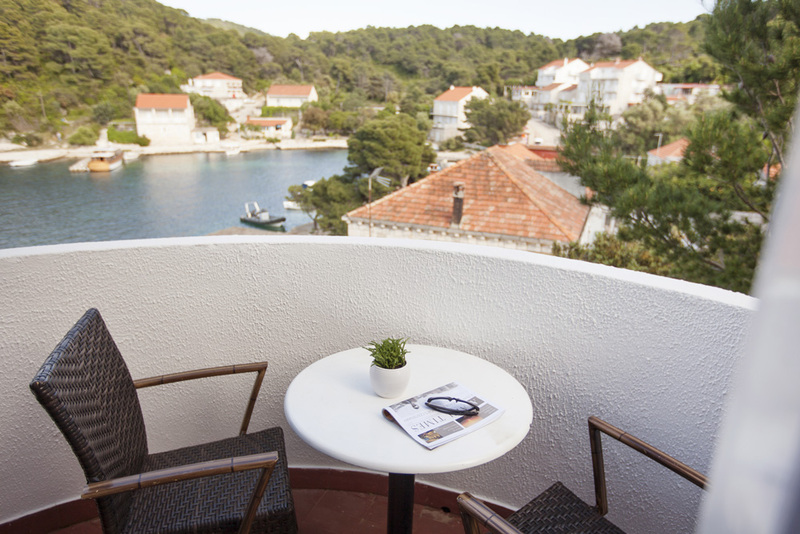 Take a seat on your balcony and listen to the rustle of leaves and the gentle sea breeze. 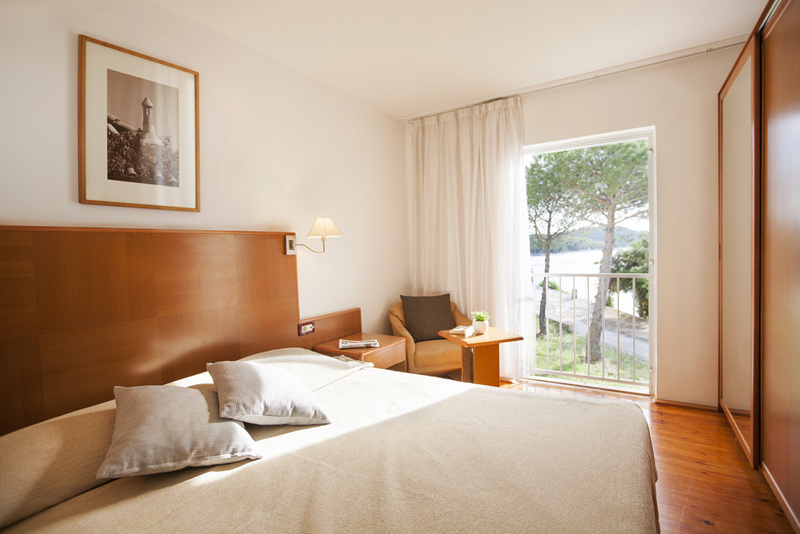 Our caring staff will be there to greet you on your arrival and suggest ways in which you might like to spend your stay. 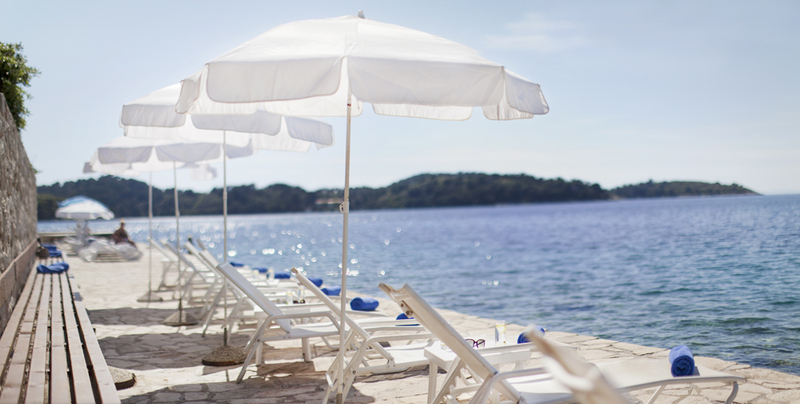 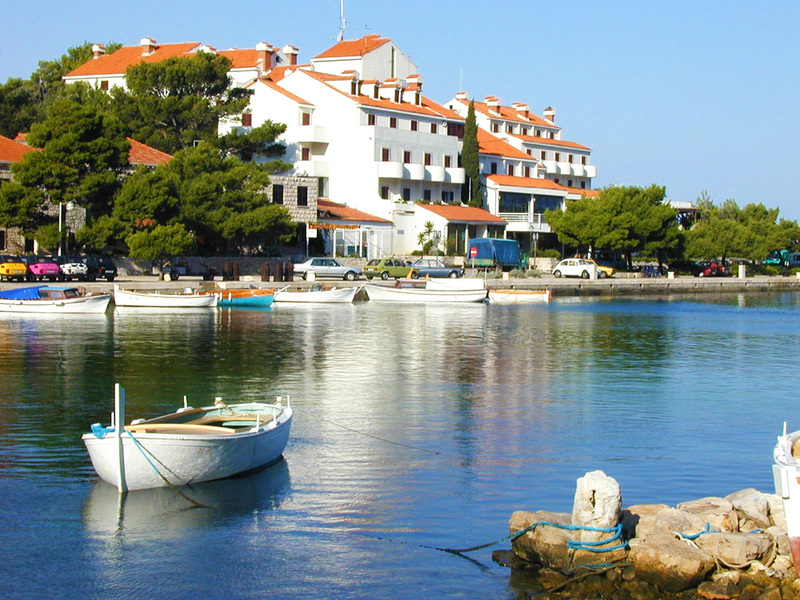 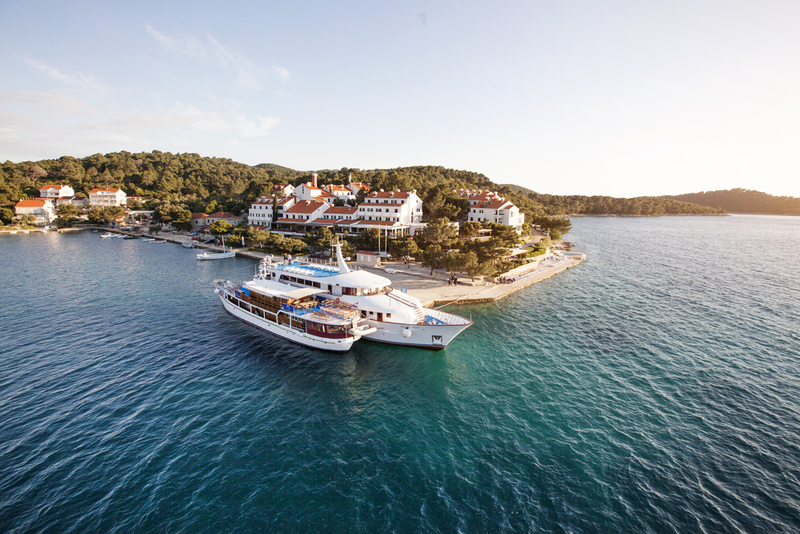 Activities abound in this lush paradise, and days out to Dubrovnik and beyond beckon. 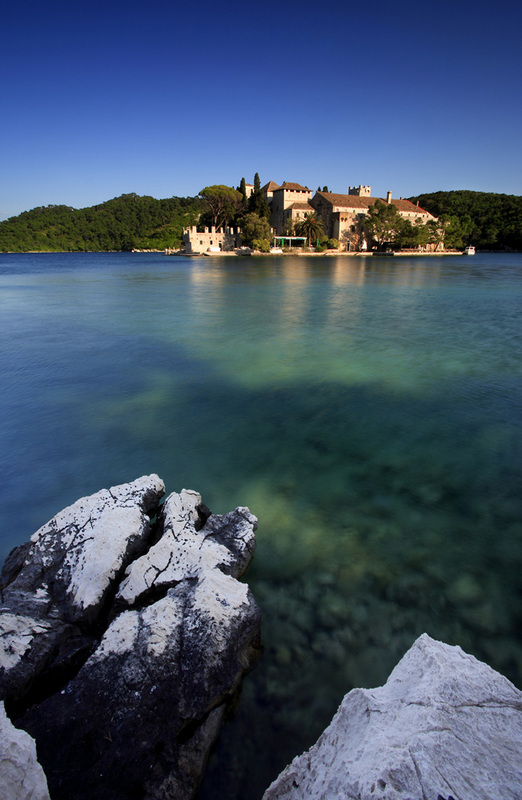 Relaxing and exploring go hand in hand on Mljet, with scenic trails to trek, historic sites to visit – including a magnificent 12th-century Benedictine monastery – a beach to sunbathe on and a wide range of watery pursuits to tempt you into the island’s two seawater lakes. 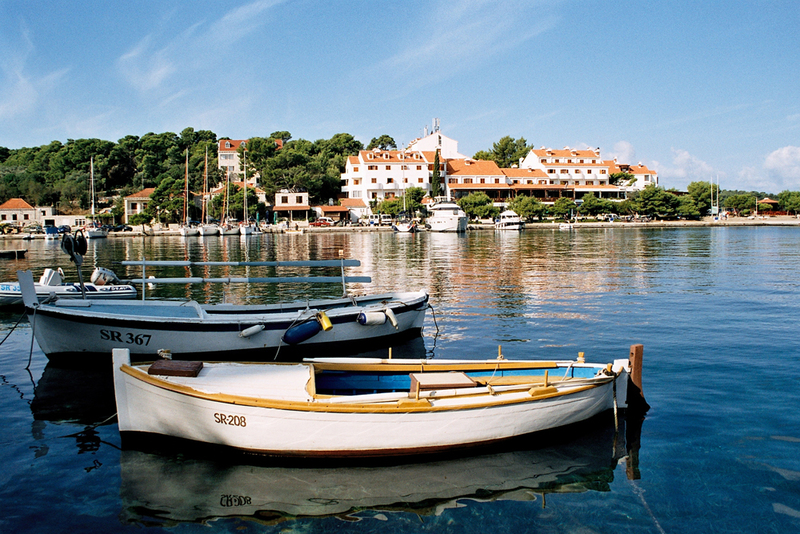 Scuba-diving fans return year after year to experience the incredible visibility for which the Adriatic is famous. 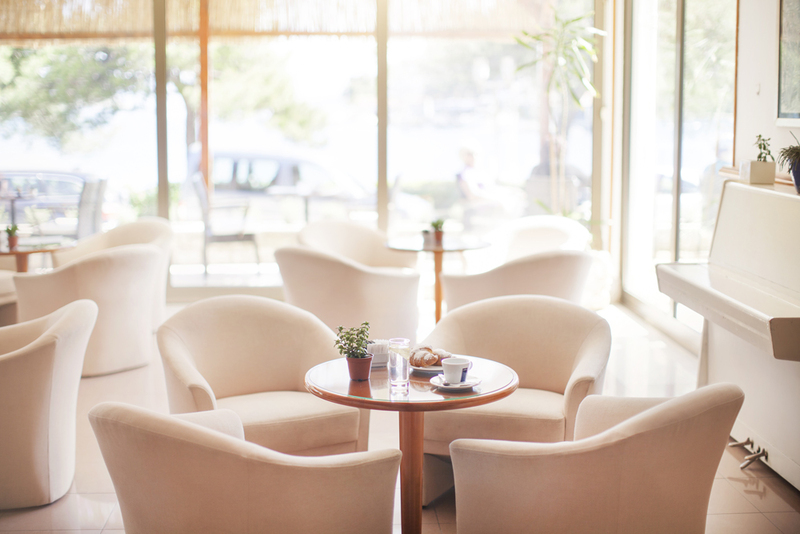 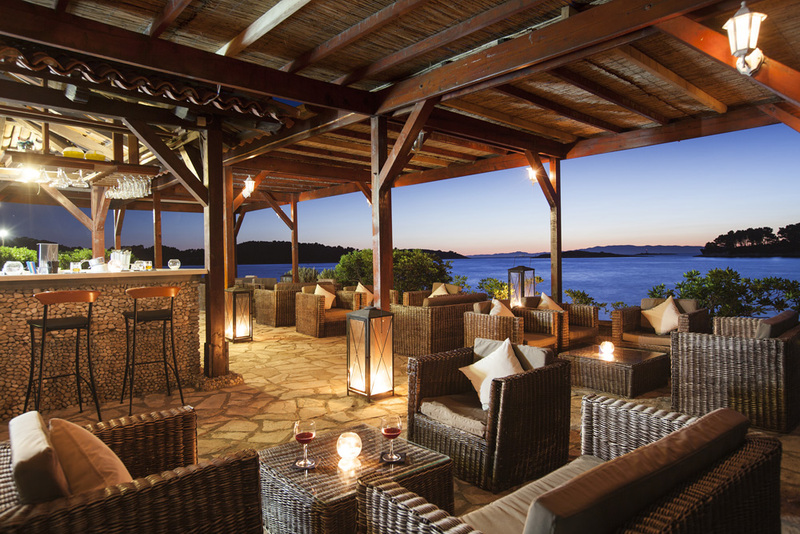 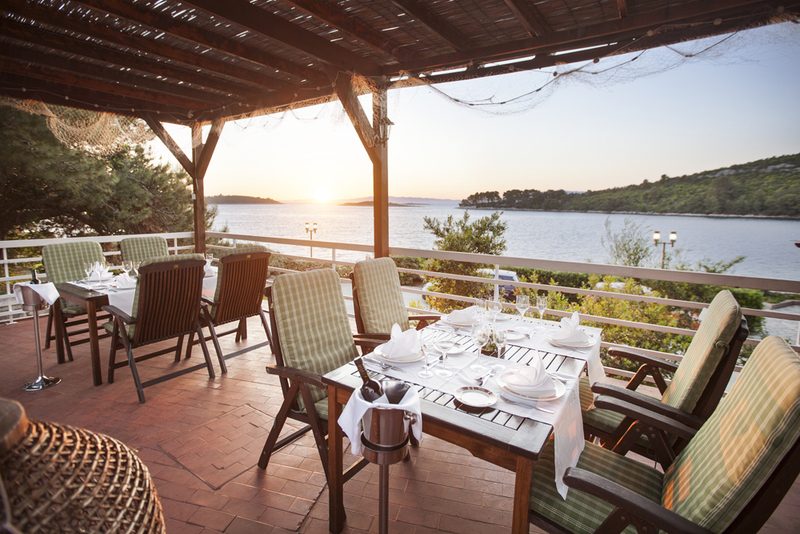 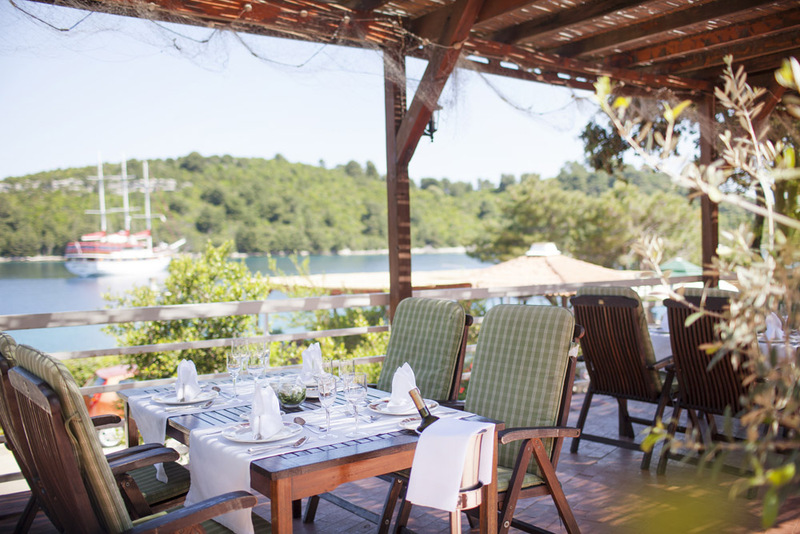 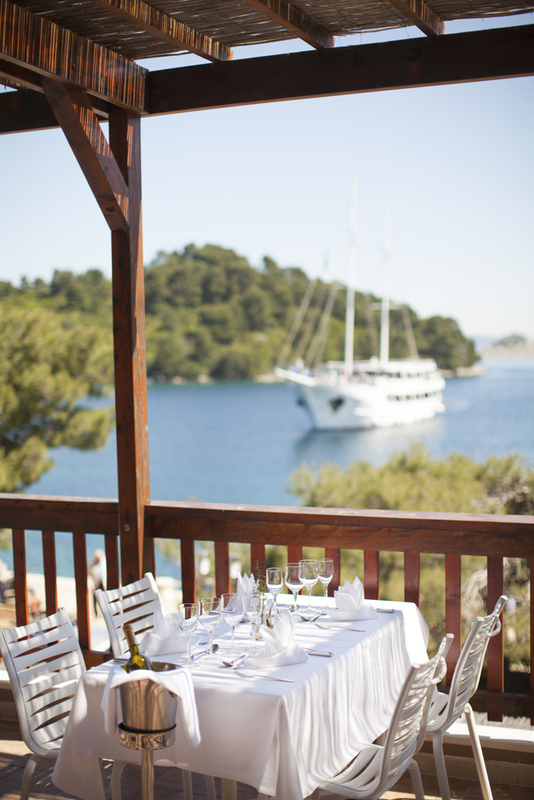 With excellent dining options, an intimate spa centre and, of course, our unique setting, in the heart of the national park, Hotel Odisej offers the best three-star Mljet accommodation and is the perfect setting for a back-to-nature holiday on this stunning island.